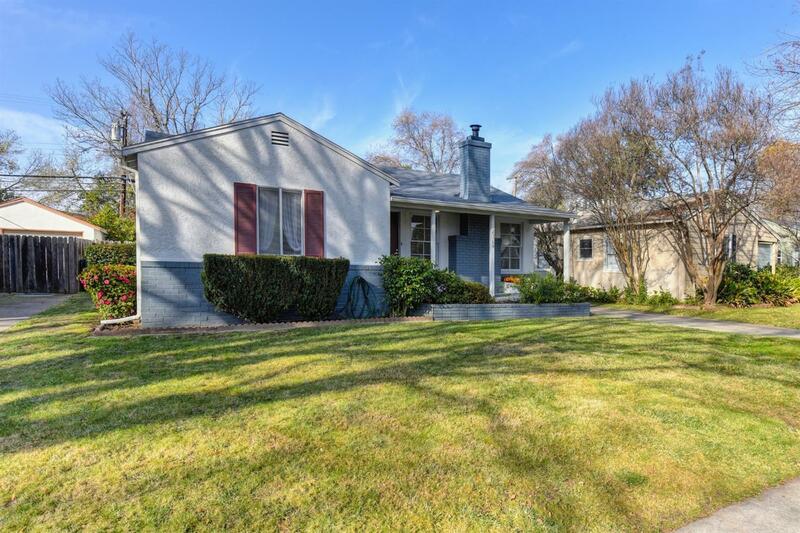 Check out this cute and cozy home in Sacramento's desirable Land Park neighborhood. This home features 1685 sq ft. w/original hardwood floors. This home also has a living rm w/cozy fireplace AND a family rm, 2 spacious br's and a large master with private bath. Updated kitchen with newer appliances. Newer HVAC, water heater and copper plumbing. Private backyard and one car garage plus workroom for all your projects or storage. Crocker Riverside school district. Its a 10!